1. Make your own beads---polymer clay basics! A tutorial for using Polymer Clays to create unique and creative beads, buttons, and decorative embellishments. The finished project will be to share a completed jewelry set. Bracelet, earrings and necklace. 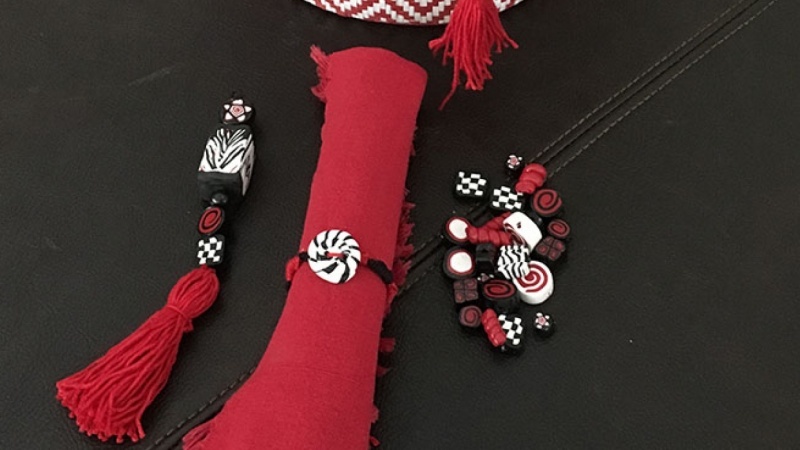 Or a set of buttons or a beaded Tassel.